Autumn is here, the holiday season is upon us and Halloween is just around the corner. There’s lots of pumpkin laying around. 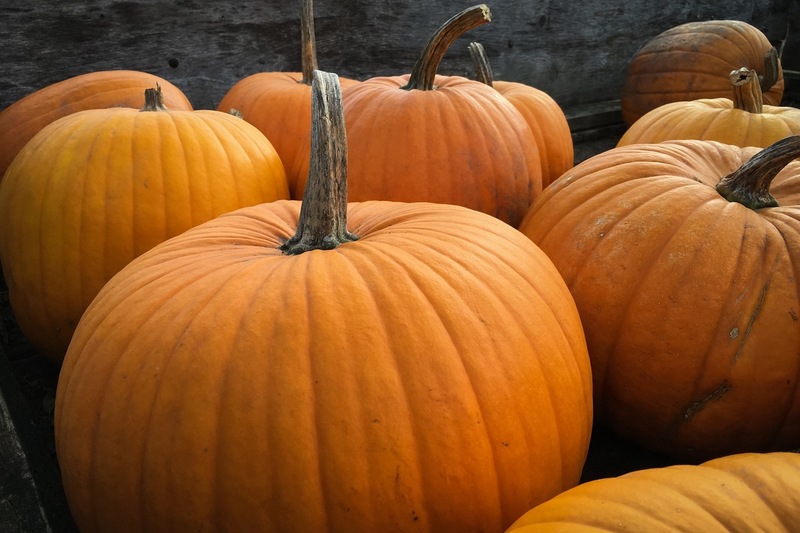 In case you’re wondering what to do with all the pumpkin flesh and seeds you carved out of your Jack-o’-lanterns, we have a couple of surprising health benefits of… you guessed it, pumpkin, on your sleep! Rich in tryptophan, pumpkin seeds promote sleepiness. In fact, if you feel sleepy after a holiday dinner it is probably thanks to this amino acid. One more thing tryptophan oversees in our body, is the making of Serotonin, which is the “feel good” neurotransmitter that helps us unwind. So, pumpkin seeds play a double role: they make us sleep better and feel better. Compared to other foods pumpkin seeds are very rich in tryptophan (almost 600 mg per 100 grams of seeds). They also contain zinc and hefty amounts of magnesium (which helps with night leg cramps and restless leg). Pumpkin seeds powder is one of the best alternative sleep remedies. Pumpkin is rich in fiber which helps protect your heart. A Harvard study of over 40,000 male health professionals found that those who ate a diet high in fiber had a 40% lower risk of coronary heart disease, compared to those who ate a diet low in fiber. Another study found that women who ate a diet high in fiber had a 25% lower risk of heart disease compared with women who ate a low fiber diet. Why is protecting your heart so important for sleep? Because your heart condition and your sleep patterns are interconnected. Studies have shown that sleep apnea is linked to heart disease, but it is a chicken and egg question. It is, so far, unclear which condition precedes or causes the other. Therefore, we have nothing to lose by protecting out heart while promoting better sleep. Eat that pumpkin! 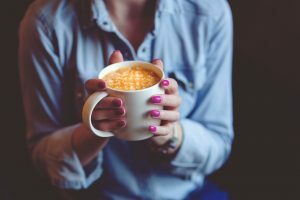 Bonus on sleep remedies: The internet’s best recipe for Homemade Pumpkin Spice latte – for when you need to wake up! This 7 minute recipe authored created and published by one of the most famous wellness and health gurus of our time: Katie, a.k.a “Wellness Mama”. You can find her complete recipe here. [optional] Heavy cream or coconut cream for whipping (you can also use the cream that accumulates at the top of a can of coconut milk). Blend all ingredients: Blend all ingredients except for cream or coconut cream in a blender until smooth and incorporated. If you have an immersion blender, pour all ingredients into a medium saucepan and blend with an immersion blender. Heat and Simmer: Heat the mixture by simmering for about 5 minutes until hot. Stir constantly. Garnish and Enjoy: Top with whipped heavy cream (or coconut cream) and a dash of cinnamon and enjoy.